Black -- S - Dispatch time 1-3 workdays Black -- M - Dispatch time 1-3 workdays Black -- L - Not available Black -- XL - Dispatch time 1-3 workdays Black -- XXL - Not available Dispatch time, what's this? 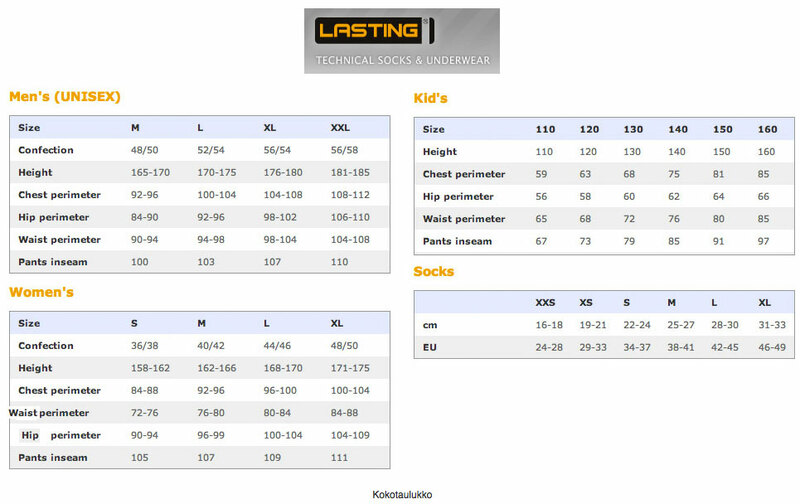 Lasting Quido T-shirt 160 G - A Merino wool tee for men, with great value for money. Just as functional in active sports as it is in everyday life or on backpacking trips. 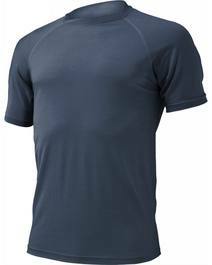 Merino wool feels comfortable even if it becomes moist, and requires washing much less often than synthetics. Women's two-layer, warm merino wool under layer shirt with zipped collar. Women's warm sports long sleeve shirt.